Saying you will stand out from the rest of the crowd wearing this Baseball Cap is an understatement. 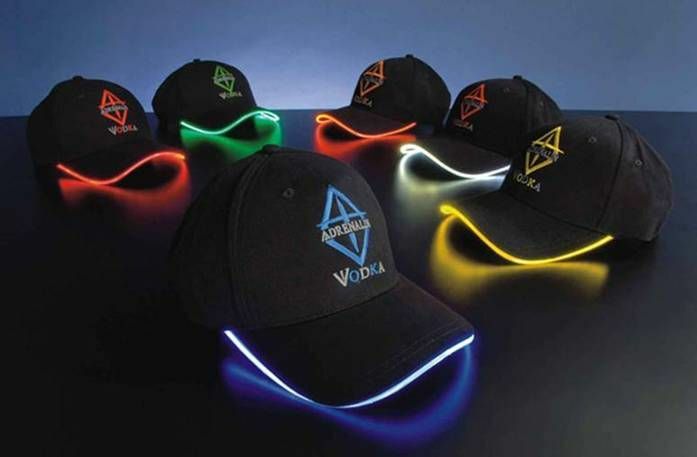 Just think of the attention this LED Cap will bring if banded with your company logo and colour. This would make a great corporate gift. Please note the battery that powers the LED light can be replaced.